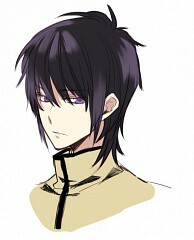 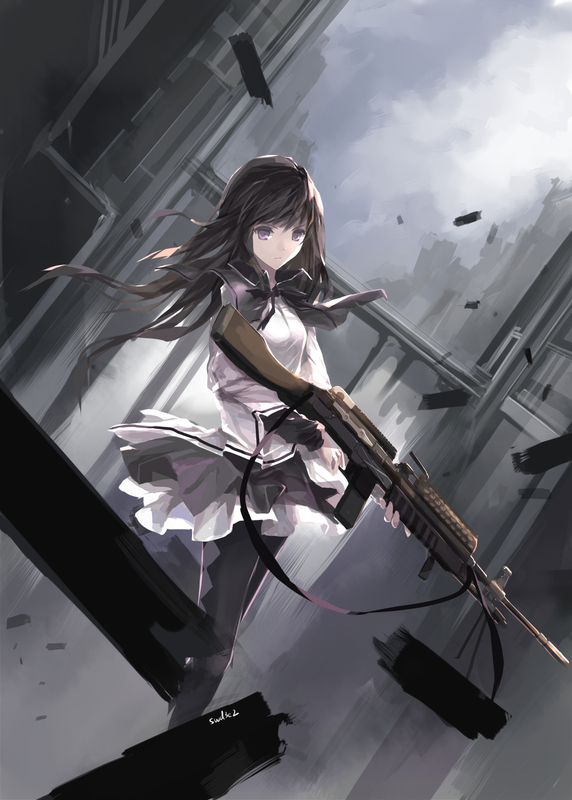 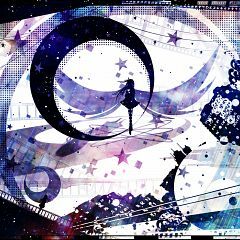 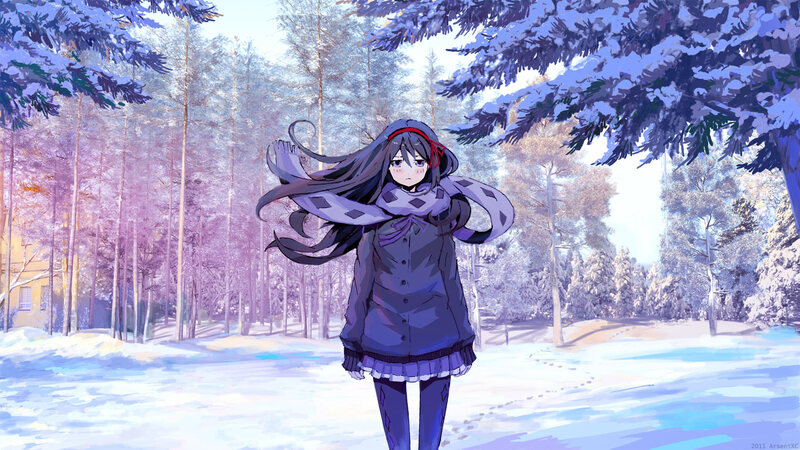 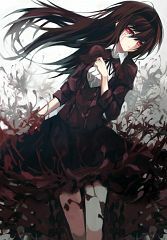 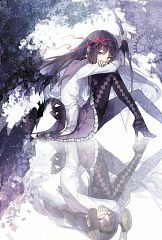 3,192 anime images in gallery. 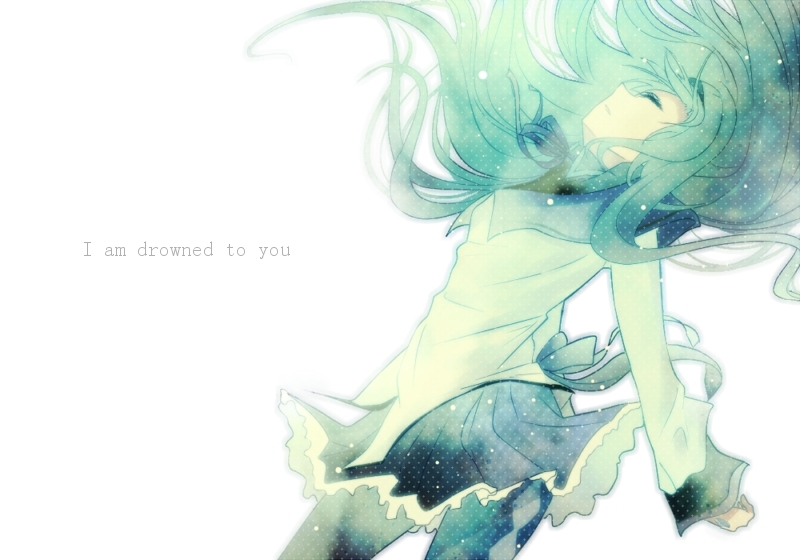 Tagged under Mahou Shoujo Madoka☆Magica, Akemi, Saitou Chiwa and Character Birthday - February. 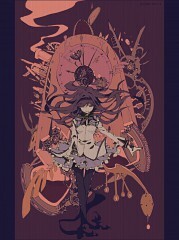 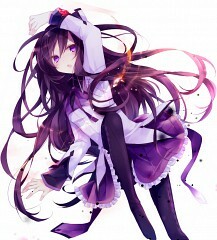 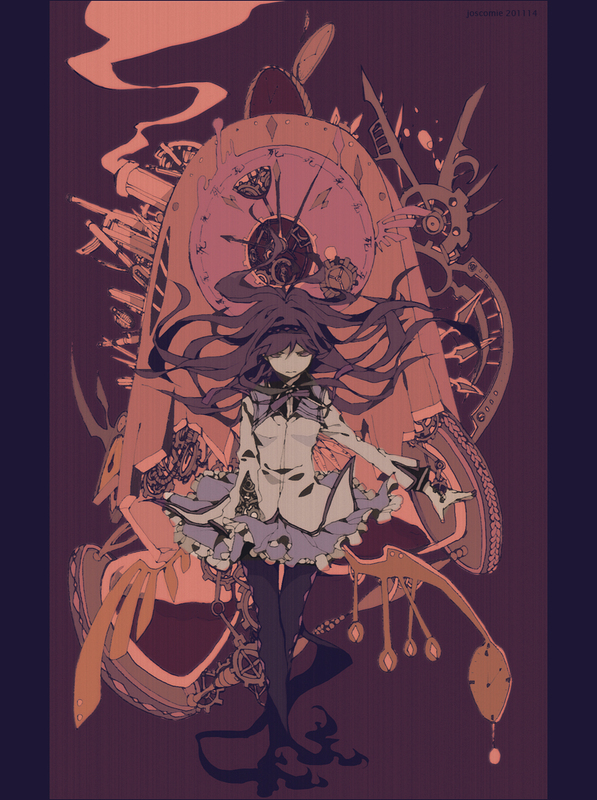 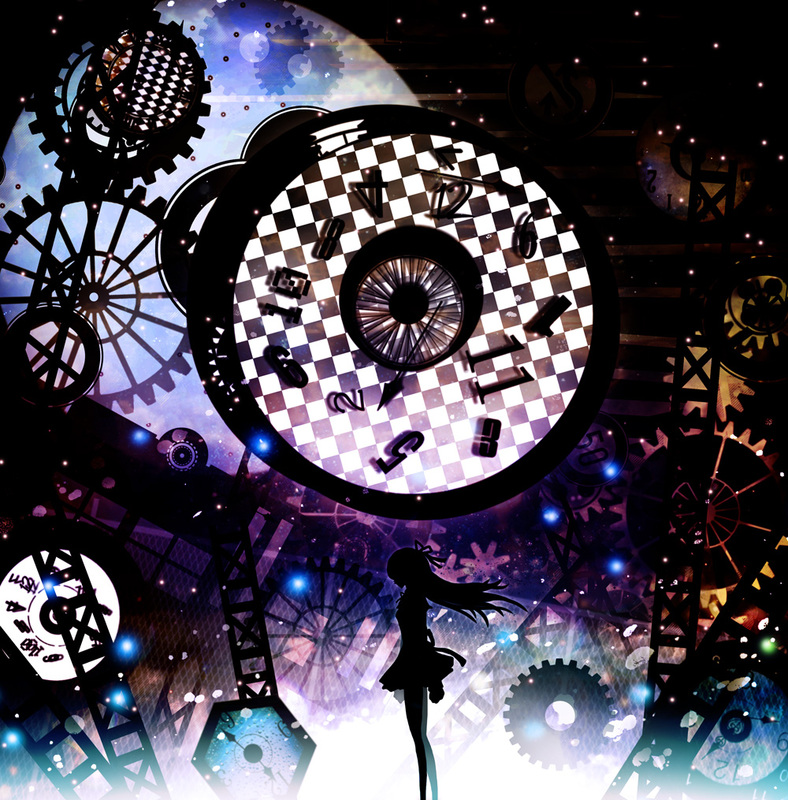 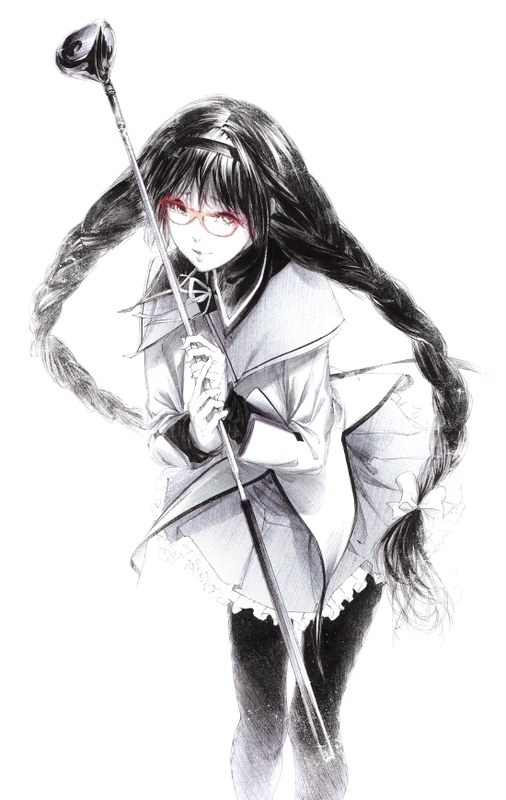 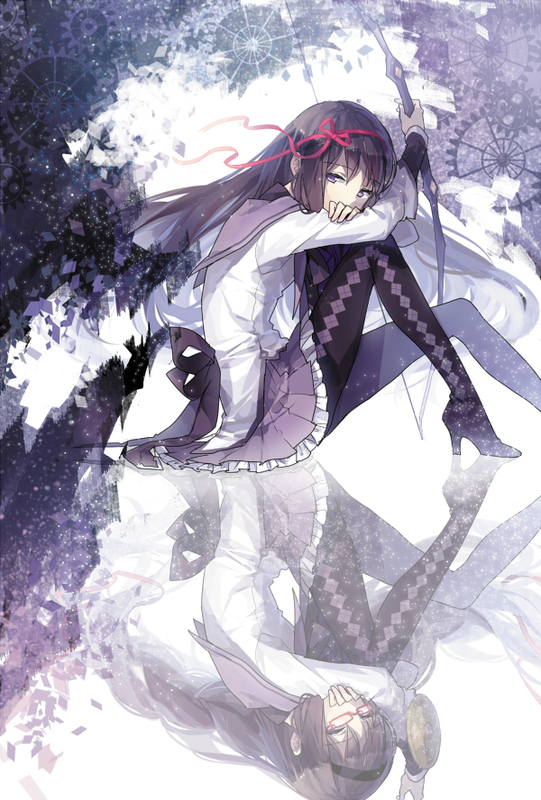 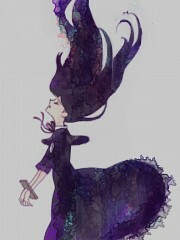 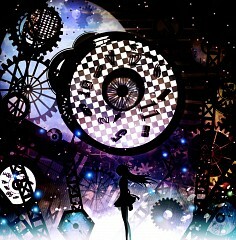 Homura Akemi first appeared as a vision in one of Madoka’s nightmares. 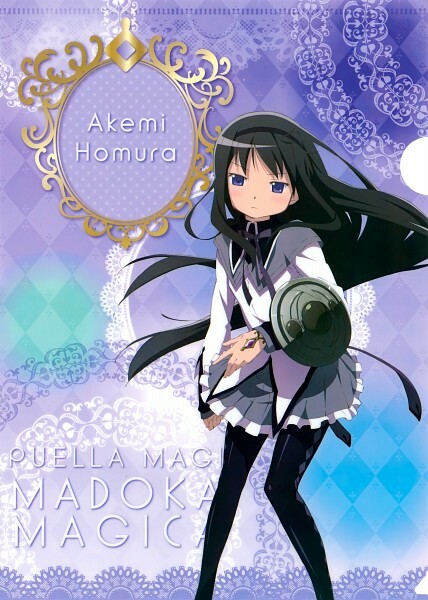 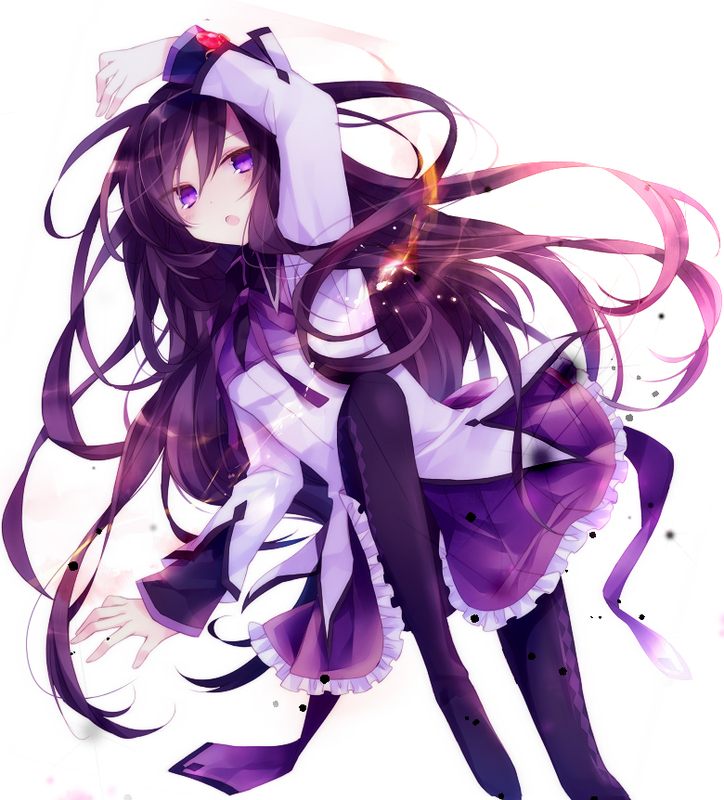 Turns out, Homura is also a magical girl who also formed a contract with Kyubey. She is impeccably great at everything she does whether its academic or sports. 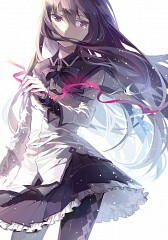 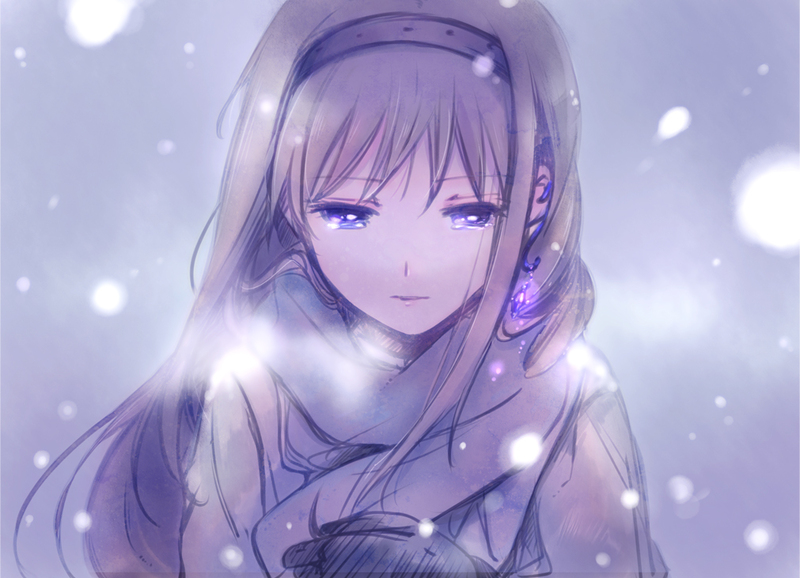 Despite her rather tsundere character, she is befriended by Madoka and even saved her from a witch. Mami, also a magical girl and their upperclassman, died from facing a witch for which Madoka sacrificed her life to stop. 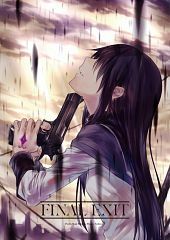 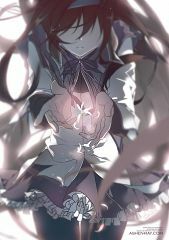 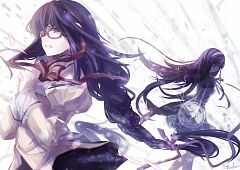 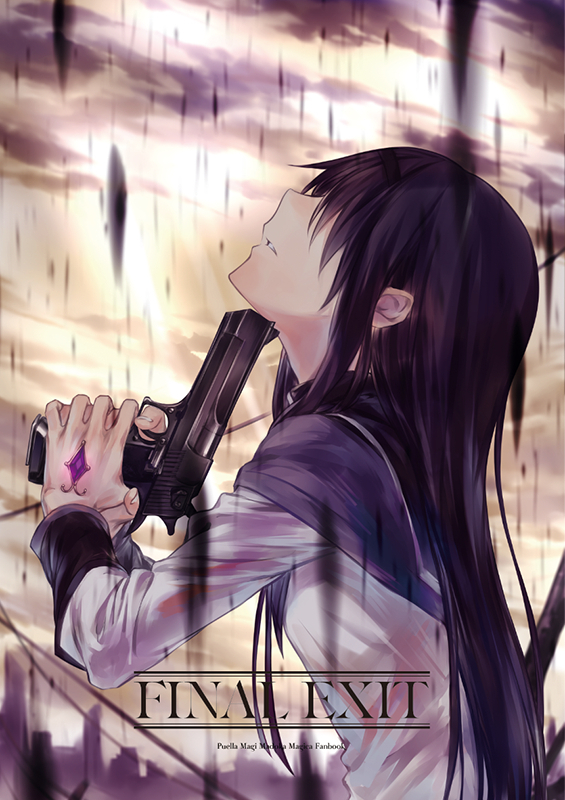 Overcome by grief and sadness over her death, Homura formed a contact with Kyubey in order to go back in time to her original meeting with Madoka to stop her from ever making that same contract. 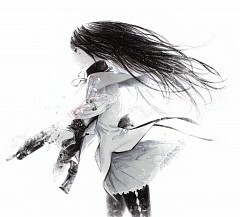 She is seen using a shield filled with sand which allows her to manipulate time to a certain extent even so far as to freeze time momentarily. 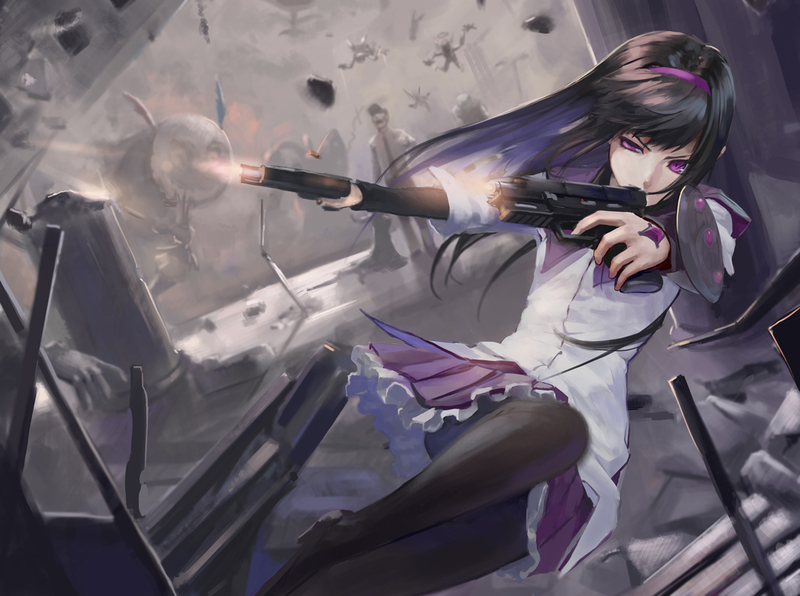 She uses firearms and explosives to attack since her shield doesn’t possess any offensive capabilities. 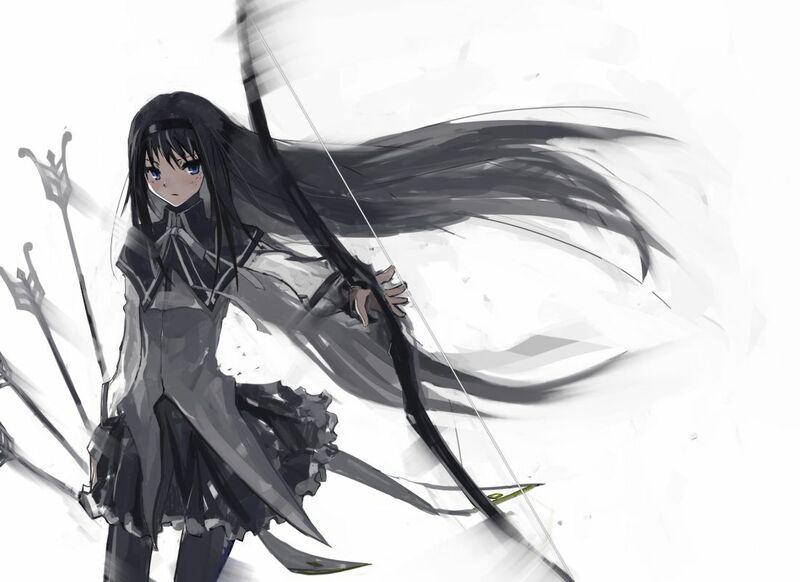 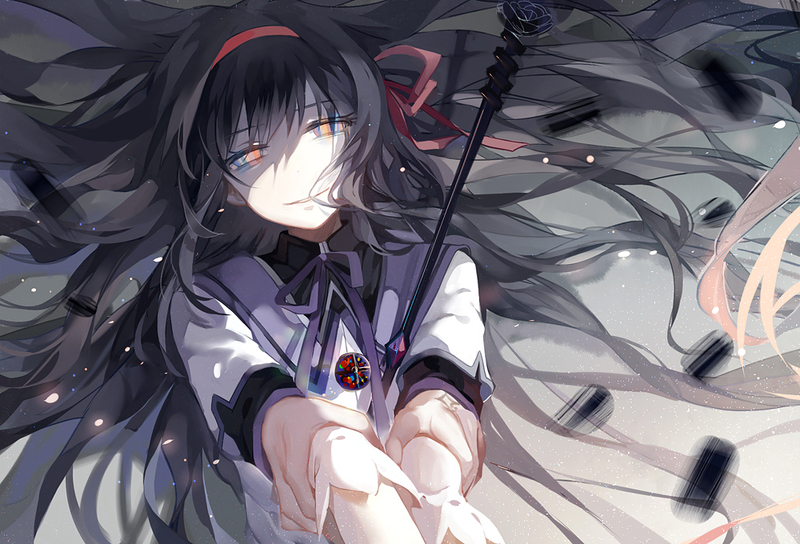 Homura is determined, even going so far as to say obsessive, in saving Madoka no matter what it took.